Bobby Valentin. 'Use It Before You Lose It'. c/w Blank. 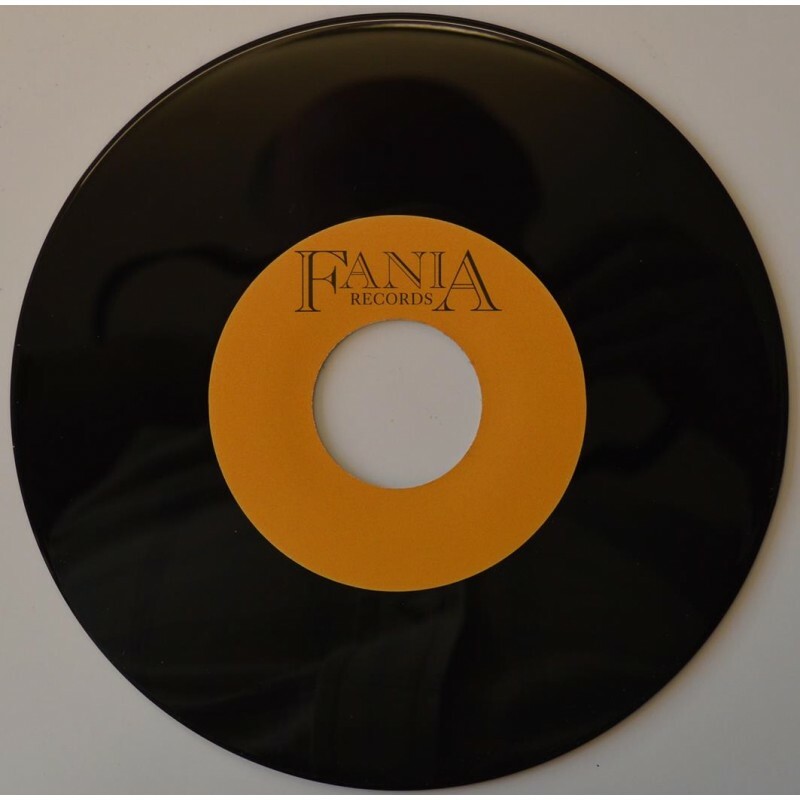 Fania. > Bobby Valentin. 'Use It Before You Lose It'. 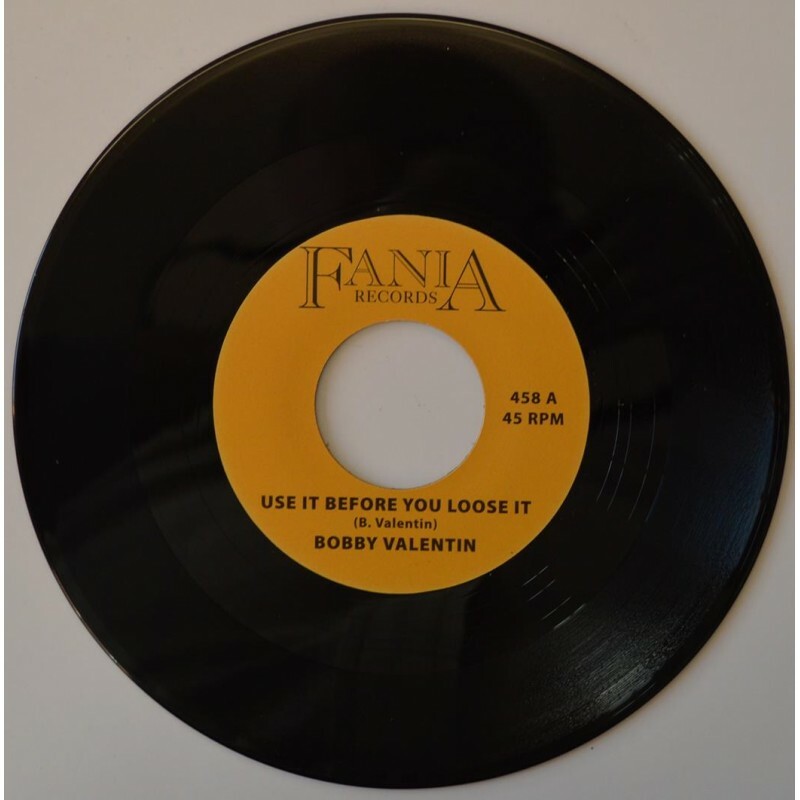 Bobby Valentin. 'Use It Before You Lose It'. c/w Blank. Fania. Condition; New.